Prime Minister Theresa May has scolded her former foreign secretary, Boris Johnson, for saying that Muslim women who wear burqas look like letter boxes or bank robbers. Johnson, who resigned last month over the way May is negotiating Brexit, wrote in The Daily Telegraph this week that Denmark was wrong to ban the burqa, a head-to-toe cloak which conceals the face with a mesh or is worn in conjunction with the niqab – a face veil that leaves only the eyes exposed. But Johnson also said the robe was oppressive, ridiculous and made women look like letter boxes and bank robbers, prompting an outcry from other politicians and British Muslim groups. “I think Boris Johnson used language in describing people’s appearance that has obviously caused offence. It was the wrong language to use. He should not have used it,” May said. She added that women should be free to wear the burqa if they chose to do so. 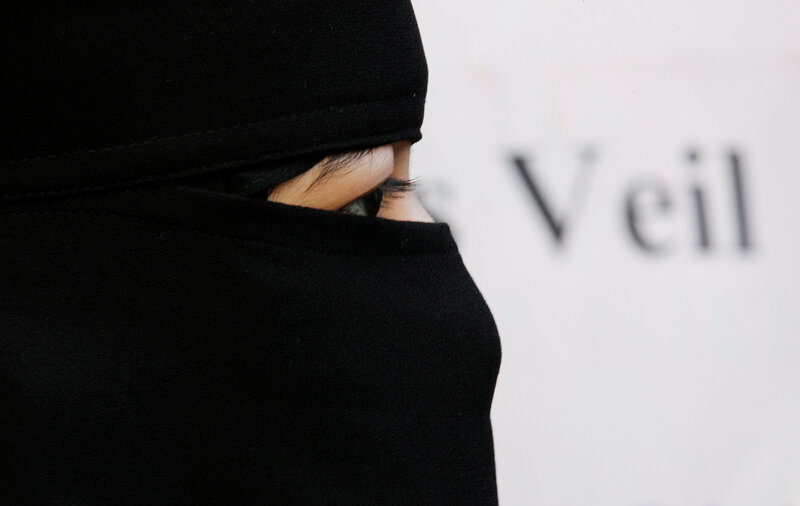 Full-face coverings such as niqabs and burqas are a polarising issue across Europe, with some arguing that they symbolise discrimination against women and should be outlawed. The clothing has already been banned in France.